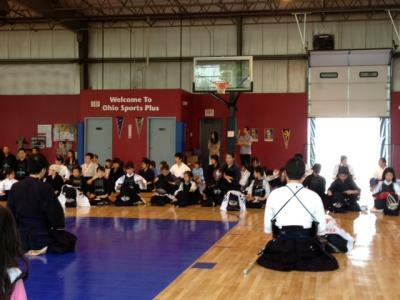 There are at least two safety concerns when we practice Kendo. One is heat attack, which we discussed in the previous entry of our blog. Another concern is concussion. If a kid’s concussion is left unnoticed by coaches or parents, it could bring about serious consequences about that kid’s healthy growth, especially his/her brain development. Please take a moment to access the following link by NAYS and learn about concussions in youth sports. You can also obtain certificate for the concussion training by taking quizzes there. Thank you! Copyright © コロンバス剣道部 Columbus Kendo Club All Rights Reserved.